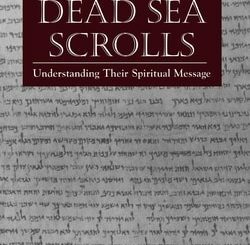 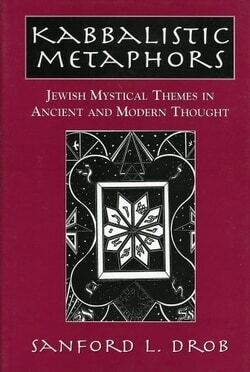 Kabbalistic Metaphors: Jewish Mystical Themes in Ancient and Modern Thought places the major symbols of the theosophical Kabbalah into a dialogue with several systems of ancient and modern thought, including Indian Philosophy, Platonism, Gnosticism, and the works of Hegel, Freud, and Jung. 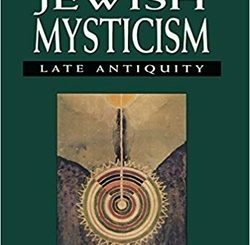 The author shows how the Kabbalah organizes a series of ancient ideas regarding God, cosmos, and humanity into a basic metaphor that itself reappears in various guises in much of modern philosophy and psychology. 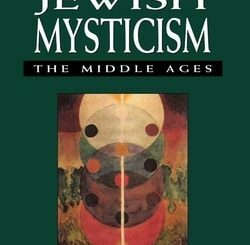 Recognition of the parallels between the Kabbalah and modern philosophy and psychology provides us with valuable insight into both the Kabbalah and modern thought, and helps pave the way for a “new Kabbalah,” one that is spiritually and intellectually relevant to contemporary man.